Win 10,500 British Airways Avios (or £100!) with InsideFlyer and TopCashback! 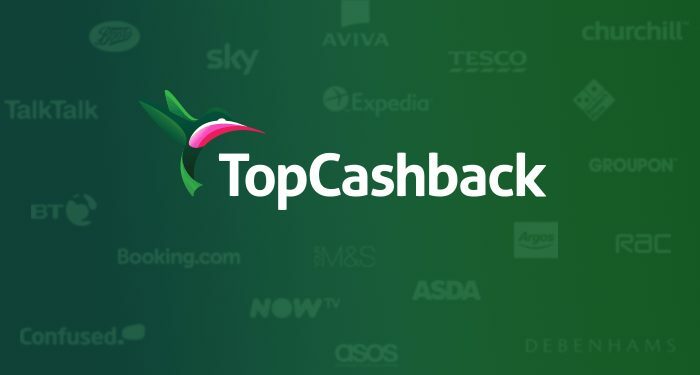 Permission will be requested to confidentially share the winner's name and email address with TopCashback UK so that their winning entry can be verified and the prize awarded.